I’m finally back home in Barcelona, re-connecting with the special people whose presence in my life I am truly grateful for. And even though you may find it strange, you are one of those people. I’m serious! I really missed posting every week while I was out of the counrty. I have been positively surprised and inspired by the engaging conversations and interactions I have had with you all. They really make my day, so thank you. This year, during the 3 months of yoga practice one of the things I’ve noticed was how my breath continues to change thanks to yoga. My breathing normally is short and really irregular. Sometimes I even catch myself not breathing when I’m typing away on the computer. I don’t like it. I’ve also noticed that my breathing is not good in moments of stress and that it contributes to feelings of anxiety and overload. The good new is that with yoga my breathing is becoming more regular, slower and deeper. On an emotional level I feel calmer, and less agitated, less in a hurry to get to what’s next. It’s awesome. Yoga teaches us to place our awareness on the breath at all times, and little by little the breath refines itself. There are years of personal history, story lines and beliefs that affect the way I breathe and these usually prevent a smooth, fluid breath. By placing my attention on the breath in my practice, I have built up the ability to be present now and not give too much importance to my thoughts. In this way, I have witnessed a deeper layer emerge that is richer and a lot more interesting than the stories rolling around in my head. 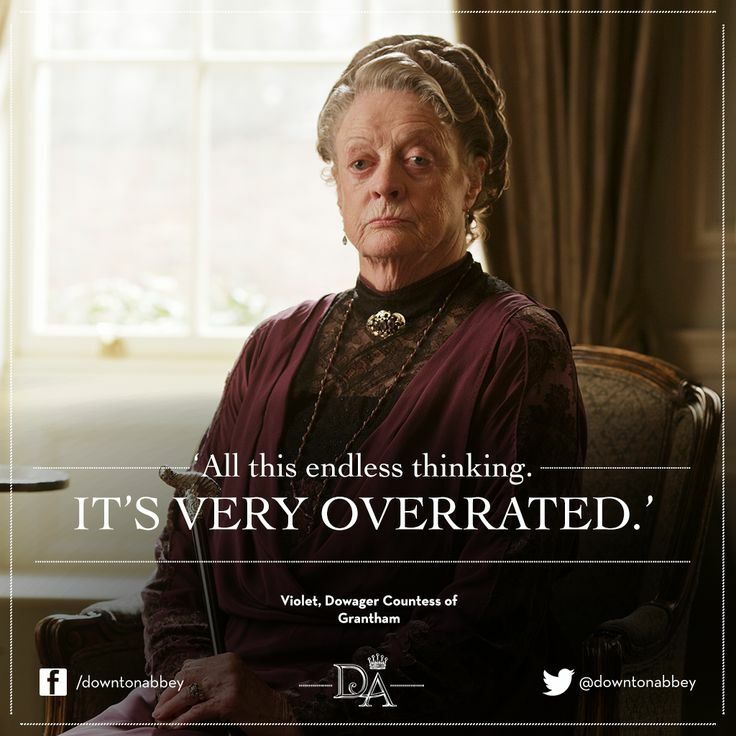 One of my favorite Downton Abbey characters, the Dowager, says: “All this endless thinking. It’s very overrated!” I agree. One day, during practice, my teacher gave us this instruction: “feel the breath from inside the breath.” (This is not a precise quote, just what I remember). I took it to mean: stop trying to inhale as if it’s something I do, instead be the inhale. Watch it rise and fall. Surrender to each breath completely. When I apply this instruction to my breath everything changes, my body, my breath, the room, the sounds.. it’s like I’m witnessing them for the first time. Even though this experience lasts only a few moments, it’s a little gift born from of yoga. And it’s priceless. This weekend I’ll be co-teaching an anatomy workshop with Marta Puig in ZonaIoga, Sabadell. In this first class – which is part of of a 3-session series – I will introduce some of the basic principals of anatomy and how these apply to you yoga practice. You will learn about the tissues of the body and explores them in class. The next workshop is about the anatomy of the breath while the last one explores how the diaphragm and psoas relates to our core muscles. Following each anatomy class, Marta will guide a delicious yoga practice so we can put all that we’ve learned into practice. I can’t imagine a better way to spend Saturday morning, can you? The series of workshops starts this Saturday may 9th and goes from 11:30 am to 2 pm. Please RSVP in advance. Have a great week! PS: Do you have questions about anatomy? Well, I have answers. You can send me your questions here. What is fascia (and why should I care)?